Comment: 3000 sq. feet roof. Two layers, Overlay installed in 2013. 3 skylights, chimney, exhaust fan. 3 different elevatins, Steep roof. Comment: I would like to get an estimate for inspection on an asphalt shingle roof to see if water has entered the vent. Monroe Township Home Inspectors are rated 4.82 out of 5 based on 1,123 reviews of 29 pros. 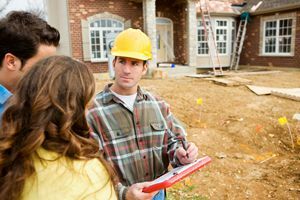 Not Looking for Home Inspection Contractors in Monroe Township, NJ?